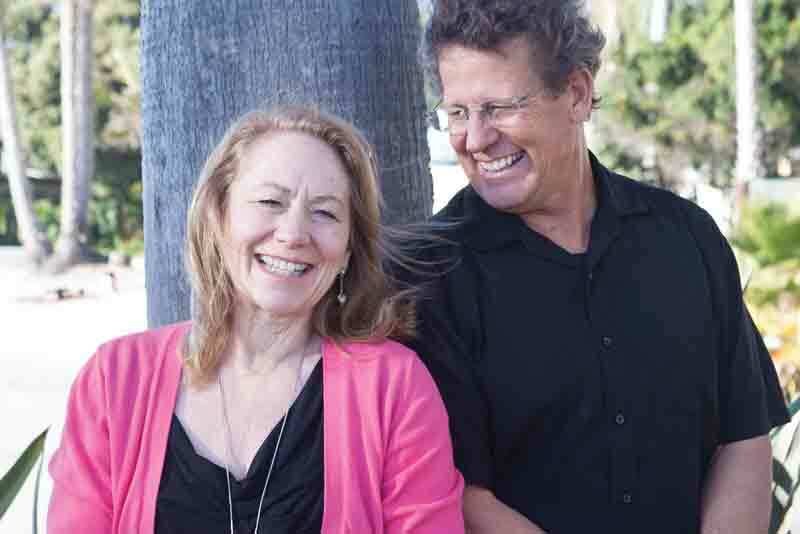 With over a half-million copies sold and written in sixteen languages, best-selling co-authors, international speakers and relationship specialists, Pam and Bill Farrel have written more than forty-five books focusing on men, women, healthy relationships and parenting. Some titles include: Men Are Like Waffles, Women Are Like Spaghetti, Red-Hot Monogamy, The 10 Best Decisions a Parent Can Make, Discovering Hope in the Psalms, and The Marriage Code. It would seem unlikely that a couple, who just celebrated thirty-eight years of marriage, could each come from an unhealthy childhood, but they did. Circumstances they would not only survive but would use to help others thrive along the way. As a seamless team they stand firm with God as their foundation as they travel the world speaking, teaching at conferences, and running their own organization, Love-Wise. 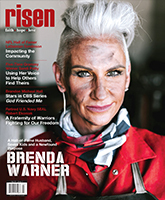 Risen sat down with the Farrels to learn more from this encouraging couple.